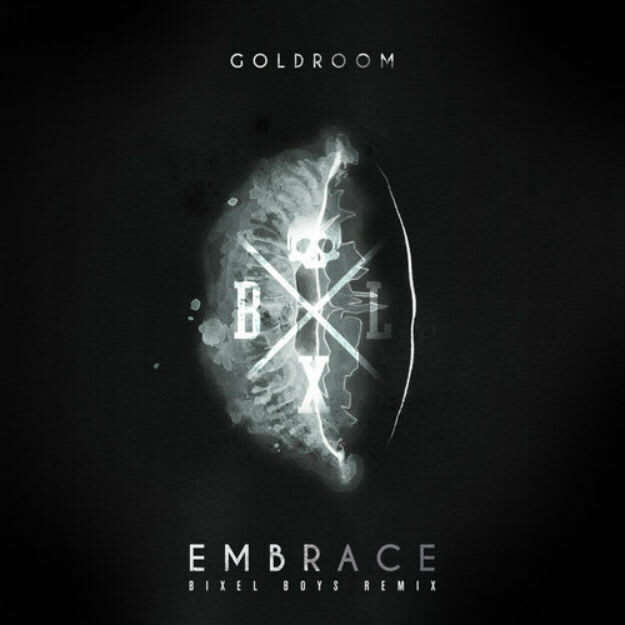 Goldroom - "Embrace (Bixel Boys Remix)"
Here&apos;s a tasty little jam that came through the inbox today that&apos;s already gotten heavy support from the likes of Fedde Le Grand, A-Trak, and Treasure Fingers, and I can totally see why. I&apos;m already a huge sucker for breakbeat infusions in house music and this remix the Bixel Boys set free to the world is primed to get swallowed up by fans of Disclosure, Duke Dumont, and Astronomar alike. Bouncy garage-influenced house rhythms, playful indie-flavored female disco vocals, and I know you like those chopped up breaks in there taking it over the top. Bixel Boys just dropped a stellar release last month via Sweat It Out! Music, as well and this delicious new remix just shows these dudes have some decent momentum riding in their favor.